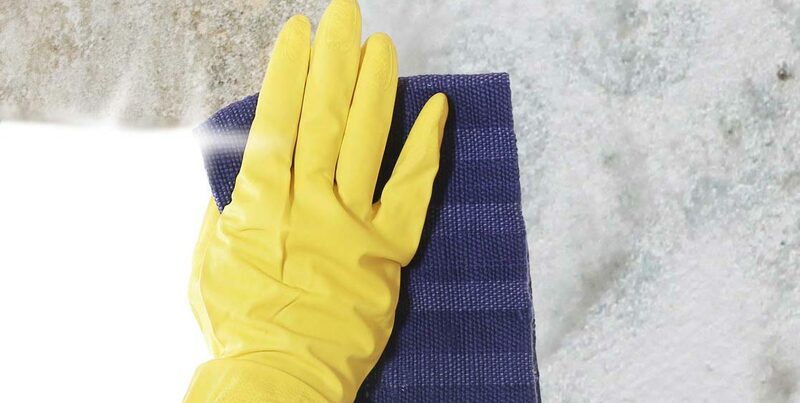 Mildew in the Kitchen is occurring frequently, and it's a big problem. Mold can grow behind cupboards, behind the fridge or next to the sink. It can affect food as well, and breathing in the spores can hardly be avoided. People react with horror and disgust when discovering mold in their kitchen. No wonder, brcause it's a potential health hazard. There are different ways to get rid of the mold and how to prevent it reliably. Once mold is detected in the kitchen, questions arise: How did it get there, how to get rid of it, and how to make sure it doesn't come back. Mold can be found in many kitchens. The reason is almost always high humidity. Cooking quickly increases the air humidity and is the most common reason for mold growth. Sometimes, it can't be seen right away because it grows behind cupboards or behind the fridge. That's where air circulation is poor and humidity can stay for long enough to enable mold to grow. The sink and its surroundings are a hot spot for mold growth: When doing the dishes, water spills over and sometimes passes behind the countertop, if there is even the smallest gap. Combined with food crumbs, that's perfect conditions for mold to thrive. 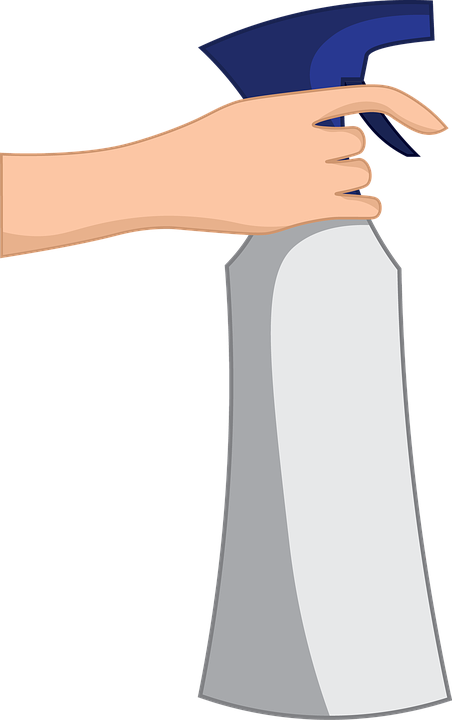 Opening the dishwasher too early releases a cloud of steam, and that humidity has to go somewhere: Water condenses on the walls and on furniture and enables mold to grow. Storing food incorrectly or for too long can lead to mold growth too. 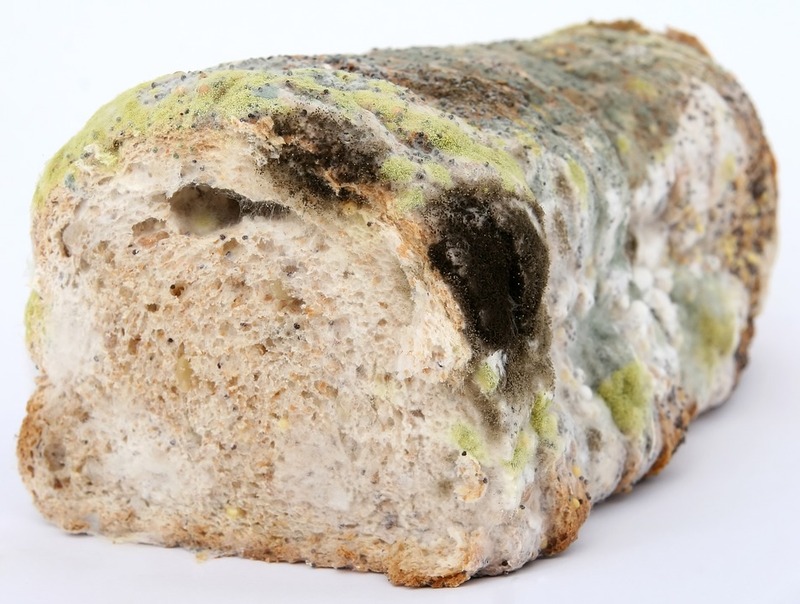 Bread, fruits and vegetables are prone to mold. The trash bin is a risk factor too: It's often located directly under the sink, where mold can easily grow due to the waste heat of the sink. It's warm, it's moist, there's trash – just what mold likes. "But it's just trash anyway", you say? True, but it doesn't stay there. It emits airborne spores and can spread over to other places. Even on the inside of the fridge. The inside of the fridge may not be warm, but it's always humid. Combined with food rests, the fridge is an ideal breeding ground for mold. It just grows a little slower because of the lower temperatures. It often affects opened yorghurts, vegetables or even cartons. To prevent mold growth in the fridge, it should be cleaned on a regular basis. Once empty, the corners can easily be cleaned too. It is recommended to toroughly clean it every four weeks. 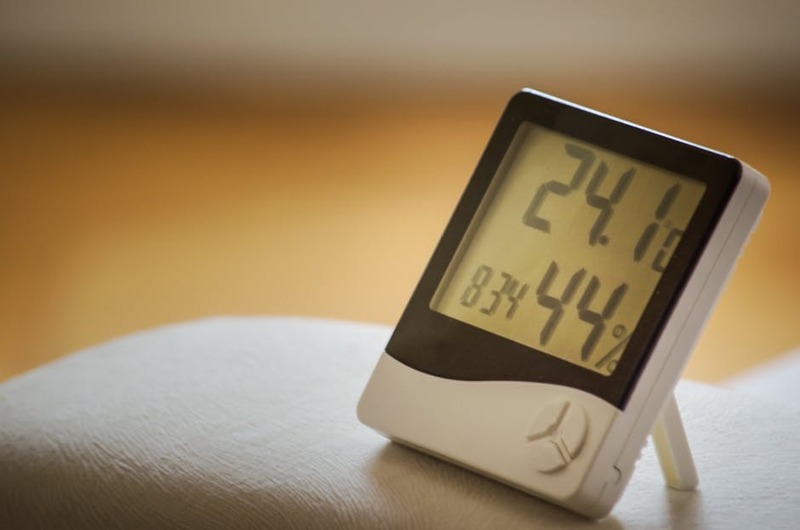 A hygrometer is an easy way to keep an eye on the air humidity. 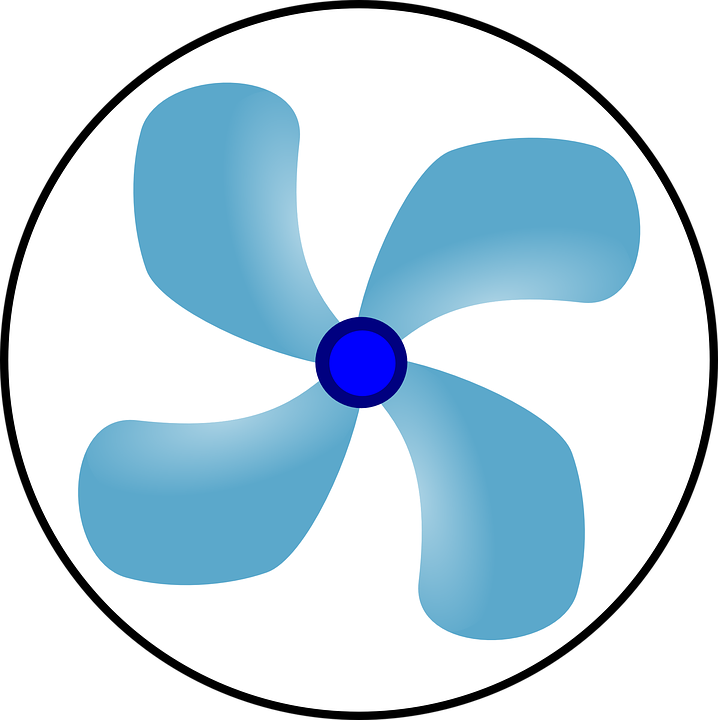 You can put one in every room and take action whenever air humidity rises past a certain point. At air humidity levels above 80%, mildew spores have an easy time settling. Once it starts to grow, 70% are enough for it to survive and thrive. Thus, it's important to keep air humidity low. Checking with a hygrometer is the first step. 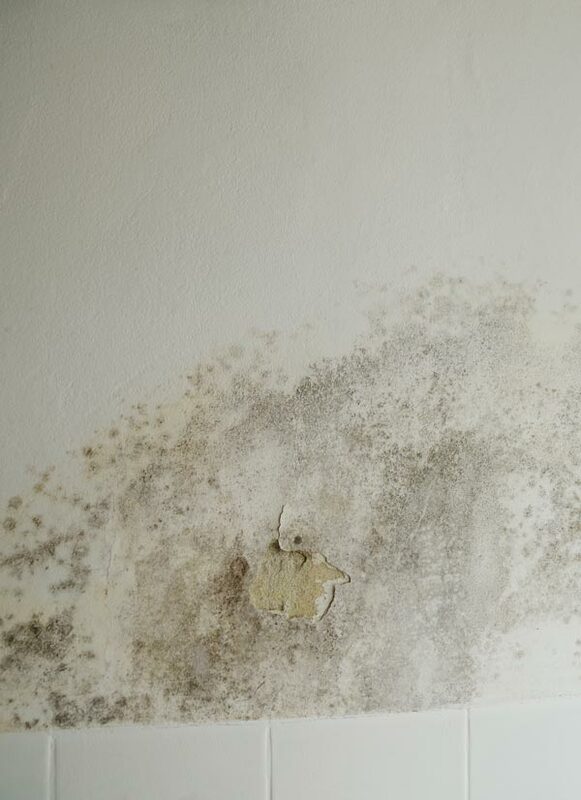 Mold often appears where air circulation is rather poor. It's critical to toroughly air the room regularly. Using a fume cupboard is not enough; only when the humid are is actually moved outside (instead of just circulating inside). After every cooking session, the kitchen should be aired to make sure the humid air goes outside. In the summer, keeping the windows closed can be the better option because the warmer the air, the more water it can hold, and once it cools down, that water condenses. Opening the windows ist best done in the morning and in the evening to keep out the muggy air. A full trash bin means a great variety of nutrients for mildew. Thus, kitchen waste should never stay there for days. Best empty it right after cooking. Organic waste can be covered in mold within a few days. A dehumidifier is the ideal choice if other measures don't suffice to keep the air humidity low. An dehumidifier immediately starts extracting water from the air, reliably reducing air humidity. The water is collected in a container which can then be emptied. The air gets dried, depriving mold from its basis of existence. The mold stops growing, and ideally, it dies off. Mold requires humidity, thus, affected spots should be dried properly. It needs to be done toroughly and repeadedly, because the mold will try to produce as many spores as possible. This will only work with slight traces of mold at the surface of the wall. If you want make sure to kill it, spray it with chloride spray. Make sure to protect yourself with a breathing mask and gloves. Also, using concentraded alcohol will kill mold. You may need to reapply it several times. You want to avoid using cloride inside the fridge, because the chemicals would affect your food as well. A mixture of water and vinegar can help you get rid of mold growth in the fridge. Make sure to toroughly dry it off afterwards. Mold causes food to spoil sooner. You need to keep it away from your food to prevent it from affecting your health. If you have mold in the kitchen, you need to take it seriously. Humidity is always a factor in mold growth. Make sure to keep air humidity low and regularly check with a hygrometer. The kitchen tends to be humid because that's where the cooking takes place. That's why the kitchen (and the bathroom) is prone to mold growth. Make sure to air the room regularly, and use a fume cupboard to move humid air outside. The earlier mold is detected, the easier it is to get rid of it. Health hazards and damage on the building can be avoided early on. Once you got rid of it always keep humidity low to prevent the mold from coming back.